There are many products that a photographer will offer in their wedding packages, from albums and large print collages, to web galleries and gift prints. The list can be a bit confusing and requires some thought about what physical products you want to have to remember the most important day of your life. For the purposes of this blog post, I'm going to focus on the value of wedding albums and you will hopefully see that a lot of my reasonings will apply to some of those other products as well. Often I hear folks get asked, "If you're house was on fire and could only grab one thing, what would it be?" Almost all of the answers are, "Photo albums." 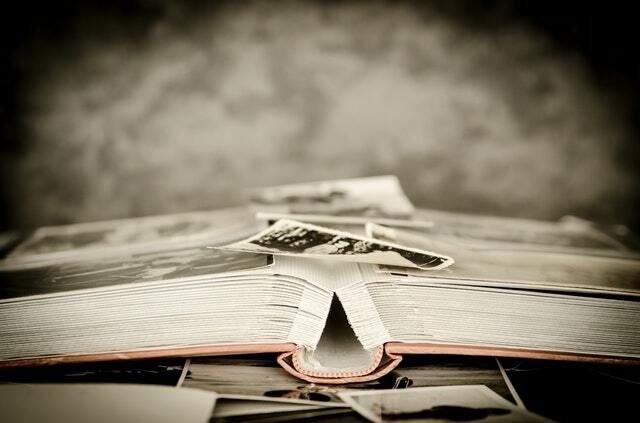 These are images and memories that you can't replace. Wedding albums are the one tangible product offering that can really tell the full story of your wedding day. Typically they are organized chronologically with beautiful bridal and groom prep photos, detail shots of the venue and decorations, images to remember the ceremony, the bridal party, family and bride & groom portraits, and of course, a few reception shots. That is a lot of images to put in a book, but what a great way to not only remember this day, but also recount the events to a loved one or future grandchild. Often I hear folks get asked, "If you're house was on fire and could only grab one thing, what would it be?" Almost all of the answers are, "Photo albums." These are images and memories that you can't replace. You can always buy another computer or tablet and your home or renters insurance can give you the money to replace them, but you can't replace these memories. Ok, ok, you are probably think, "Sure, I get why a wedding album is important, but why should I spend $400-$500 on one instead of making one myself on a website for $40?" Valid question and here are my thoughts on this. A couple can always choose to create their own album and not have the photographer include it in a wedding package. This can often drop the price of the package by a few hundred dollars (depending on package level and quality of album). We will refer to these as DIY wedding albums. One of the biggest reasons why DIY wedding albums are never finished and printed by the wedding couple is that they don't have time. They get married, go to their honeymoon and then come back to the real world. 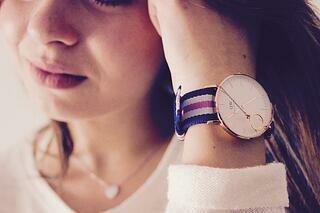 They have jobs, events, commitments, and often simply don't have time for much else. Designing an album takes many hours and when it's your first one, it could take days and weeks. My wife designed our wedding album and it took her about 3 months of working on it when she had time here and there and then on a 2 week sprint, finished it up. Sure, the wedding album cost was low, but it took a long time and that is a luxury most of us don't have. Did you know that 75% of all DIY wedding albums don't ever get finished! They don't get printed and thus the couple does not end up with an album to show off and reminisce with. This incredible statistic was pulled from this article here if you want to dig deeper into this number. Needless to repeat, people simple don't have time to spend hours and hours selecting photos, organizing them, playing around with templates and choosing between album qualities. There is a huge concern out there in the photography community over quality. We are perfectionists and the biggest critics of our work, so if an album shows the crease in the middle too much or doesn't have thick enough or soft enough paper, it just won't do! 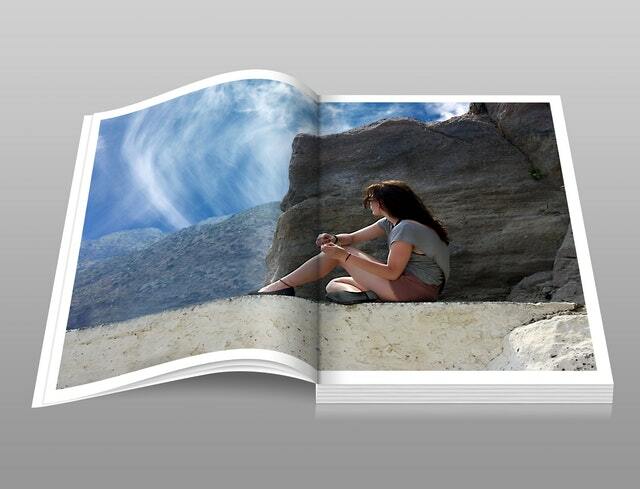 We need lay flat albums that will display our images beautifully on fine art quality paper. We spend our days obsessing over what paper is best for our specific images based on the subject of the image and lighting. We also obsess over which pictures flow well together based on composition elements. This is not to say that a person can't do this research and come up with an amazing, beautifully designed album, I'm sure many people do. However, for the same reason you hire a mechanic instead of spending hours and hours reading your owner's manual, or call a plumber instead of trying to fix the pipes yourself (when there is no major leak) is because they have expertise in their area. Photographers have typically already invested months and months of their life to this, if not longer, so they have a very good idea of what to do and how to do it faster than you will on your first try. This helps to offset the wedding album price as you know a trusted expert will be designing your album. Along with the design expertize comes knowing which materials and brands make the best albums for long term perservation. You can get a cheap book from an online store but chances are that it won't be hard covered, spill proof, finger print proof, and well, child proof. A lot of cheap albums just don't survive kids pulling on them or dropping food on them or liquids. While some things can't be avoided, there are album companies that photographers use that help prevent as much of the wear and tear on albums as possible. 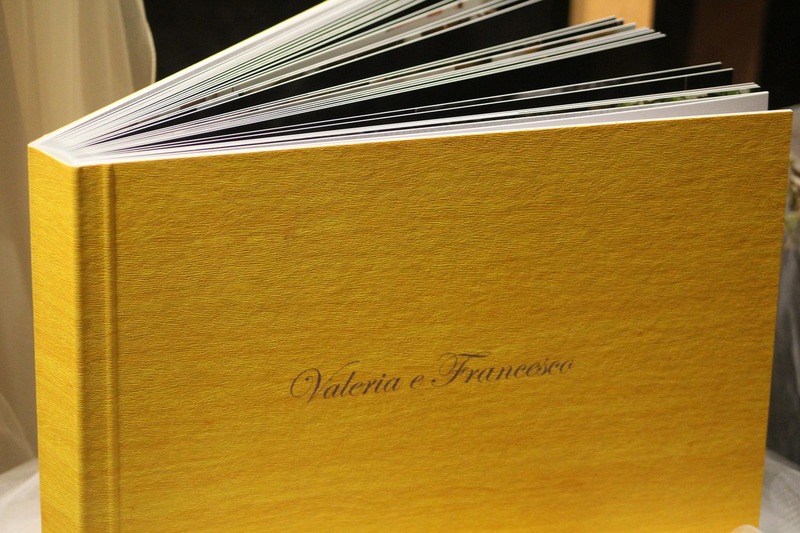 We get the thick, fine art paper with special coating to protect the artwork on those pages. Hard covered books with leather or high quality cloth help to protect the book and the lay flat pages allow the pages to be preserved and not bend or curl as you get with soft cover books. At the end of the day, I want you to think - Aren't my memories of this day worth this investment? One product that has a DIY aspect to it is ordering large print collages from your photographer. For instance, Fotos by Mendi would purchase the collages after working with you on the design and then you would receive them at your home and can hang them up themselves. We offer design templates for your home so you can choose what collage style you want to display your artwork. We have some templates that are only available to clients that have booked, but I am going to give away a2 very simple templates you can use with photoshop to give you an idea of what 2 and 4 photos would look like in your room. Just click on the image below and you can grab your templates today! At Fotos by Mendi, we do offer a variety of wedding album pricing and options, but we always emphazise the above points so that the bride and groom can make the best decision for them. To check out our wedding packages, please see our Investments page here.